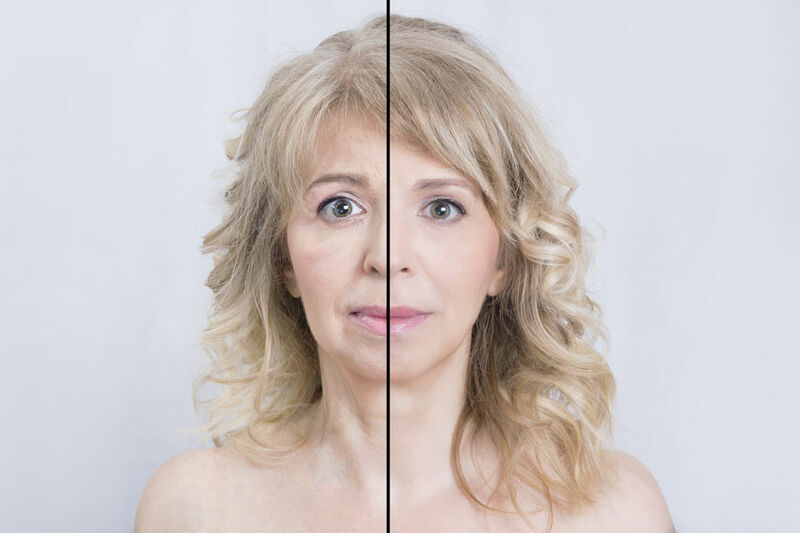 The Anti-Aging Treatments are good for people that would like to improve their overall skin texture and skin discoloration on a deeper level. 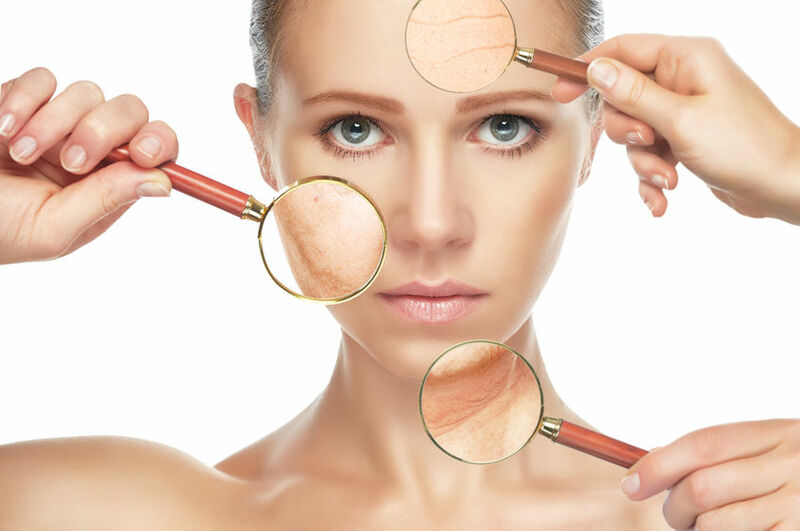 The treatments address wrinkles, skin discoloration, scars, and skin laxity. A treatment series will be recommended depending on individual needs. A combination of different technologies will be used together to achieve the optimal result. 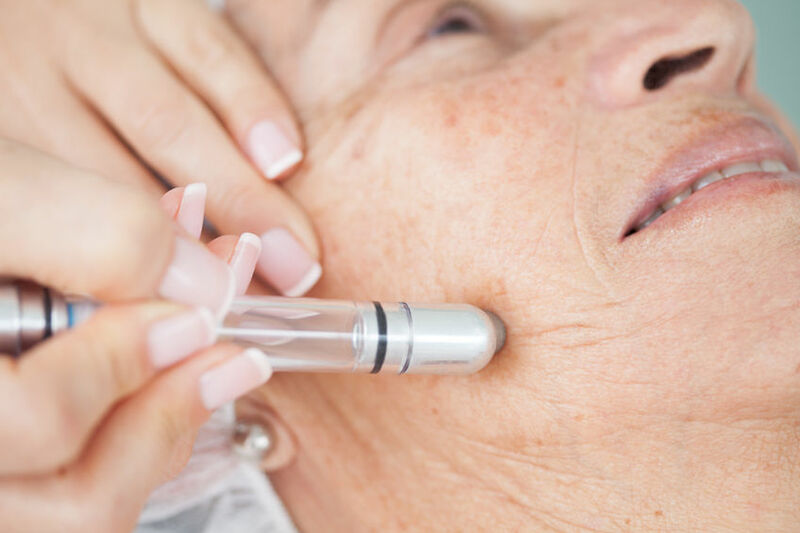 An Anti-Aging Treatment typically starts out with the Ultimate Skin Glow Rejuvenation and it combined together with IPL Photo Rejuvenation and Radio Frequency/Microcurrent Treatment. Rose Hip Seed Cleanser, Bio Placenta, Apple Stem Cell Serum, Vitamin C 20% VE H Serum, Dragon’s Blood Gel, Edelweiss Stem Cell Cream, Apple Stem Cell Moisturizer, 2.5% Retinol Moisturizer, HQRA+Cream, Tinted Sunblock Moisturizer.